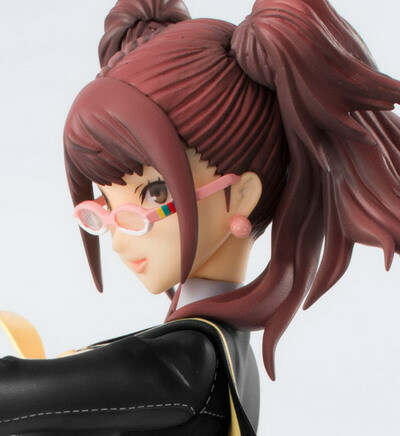 February 9th, 2013 By: GGT Category: 2013/05 release, Figure News. 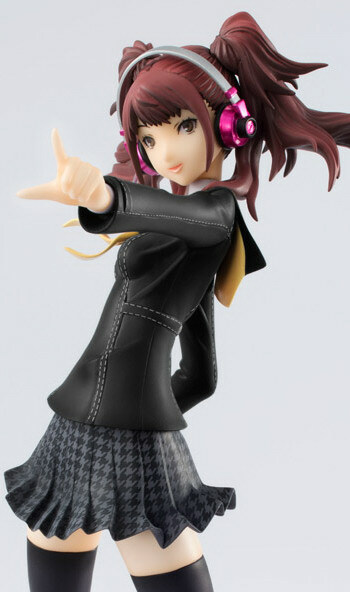 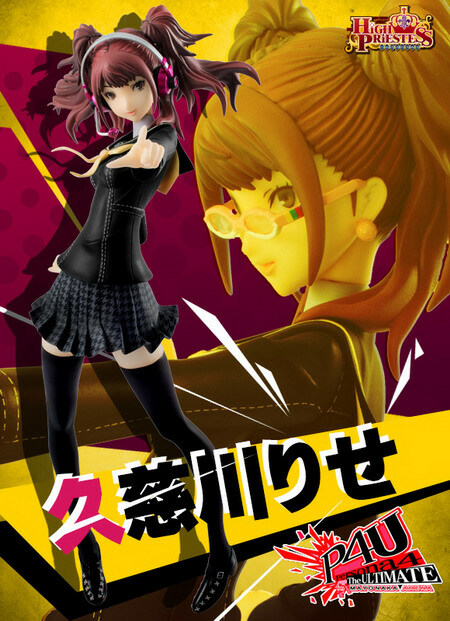 Megahouse is going to release the High Priestess Kujikawa Rise ( 久慈川りせ ) non-scale PVC figureform the “Persona” series “Persona 4: The Ultimate in Mayonaka Arena” ( ペルソナ４ ジ・アルティメット イン マヨナカアリーナ ) published by Altus. 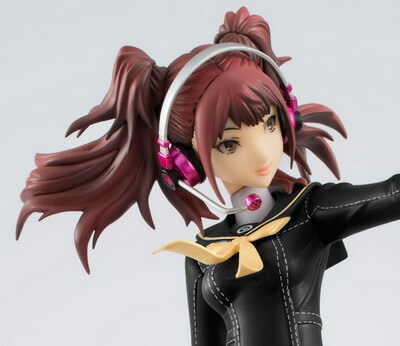 Will be released in May 2013. 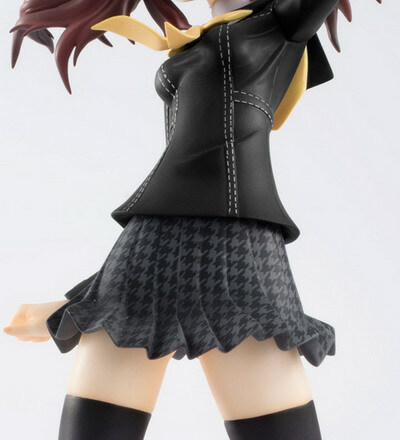 Around 210mm tall, 8,820 yen (taxed in). 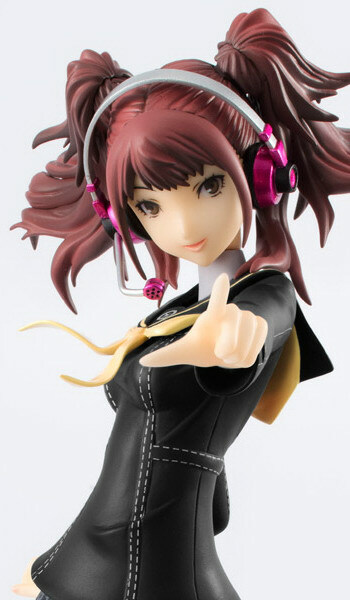 Megatrea Shop exclusive. 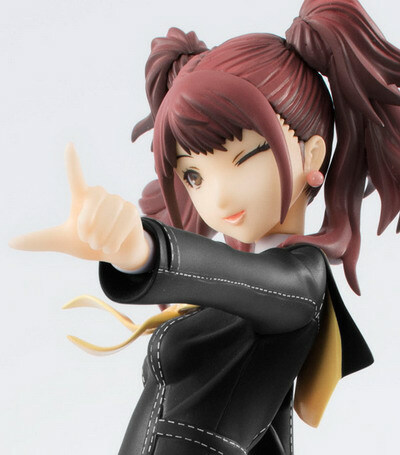 For those of you who want to order this High Priestess Kujikawa Rise PVC figure, you can order her at Megatrea Shop HERE starting form February 14, 2013 with your proxy service.